The Budo Ryu Ninjutsu Dojo is a school of traditional Japanese fighting arts and has established 22 schools world wide with its headquarters located in Kansas City, Ks. The B.R.N.D trains in all areas of traditional Japanese bujutsu (old Japanese fighting arts). 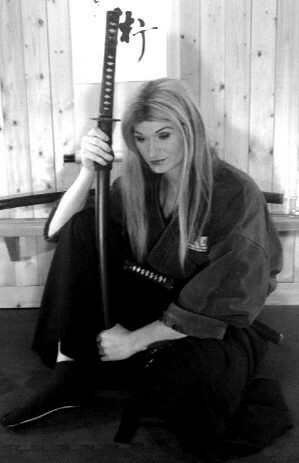 This includes hand to hand combat, grappling, ground fighting, all traditional weapons of the ninja and samurai, modern weapon applications and tactics, self-defense, self-protection, survival skills as well as mental and emotional conditioning. I seen this on Youtube and I wanted to share it with all of you! A look behind the scenes of the upcoming documentary “Ninja — The Shadow Warriors” with author and historical researcher Antony Cummins. Follow him through the 12 day shoot as he shows some background on this new film by “Urban Canyons” the UK film production company. I hope that you all enjoy!